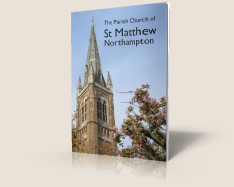 St Matthew’s Day and the anniversary of Bishop Mandell Creighton opening the church and installing Rowden Hussey as its first Vicar in 1893. 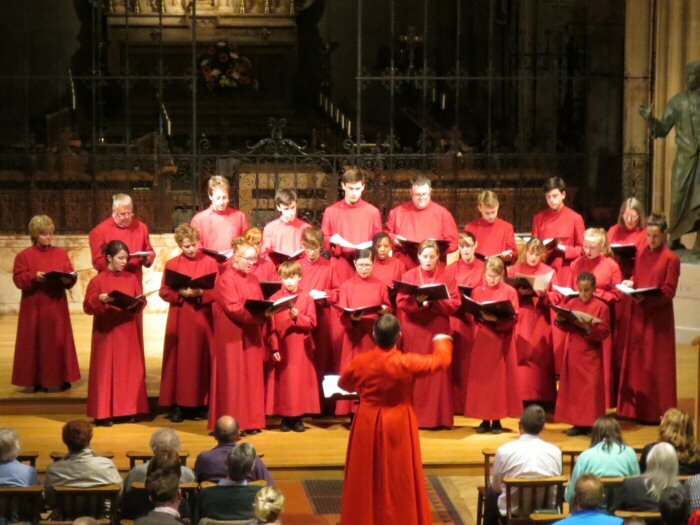 The choir performed for the first time This is the Day, one of this year’s commissioned works from David Halls, Director of Music at Salisbury Cathedral. 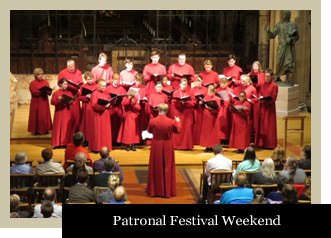 St Matthew’s commission Prelude & Fugue on a Theme of Vittoria on the 1895 Walker Organ. 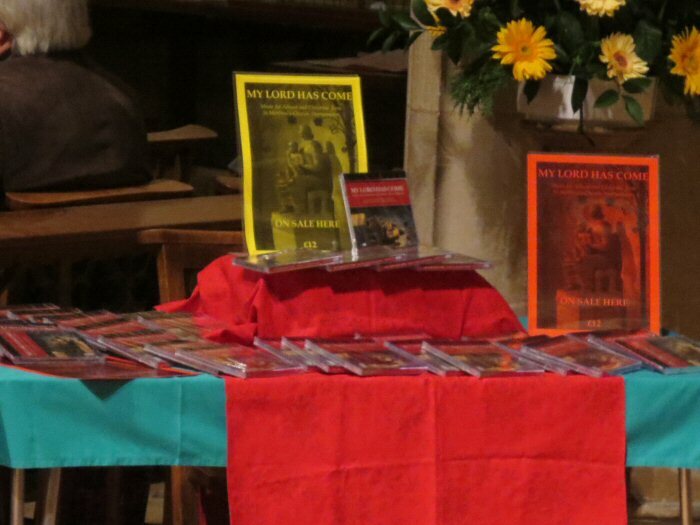 As part of the evening’s proceedings the St Matthew’s Choir’s new CD My Lord has come was released for sale to the public for the first time. 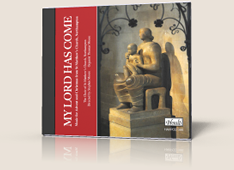 You can order your copy by downloading and completing our CD order form. 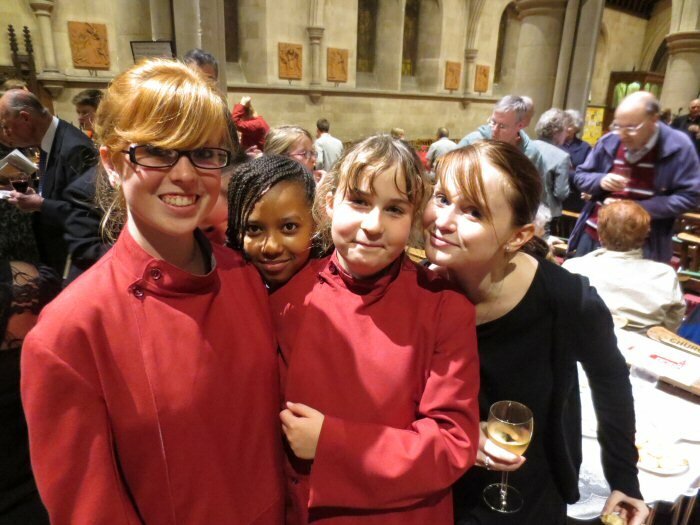 "I am thrilled to be so involved with the music at St Matthew’s as Patron, and it is wonderful to see the rich musical heritage which has always been associated with the church thriving and in such good hands. 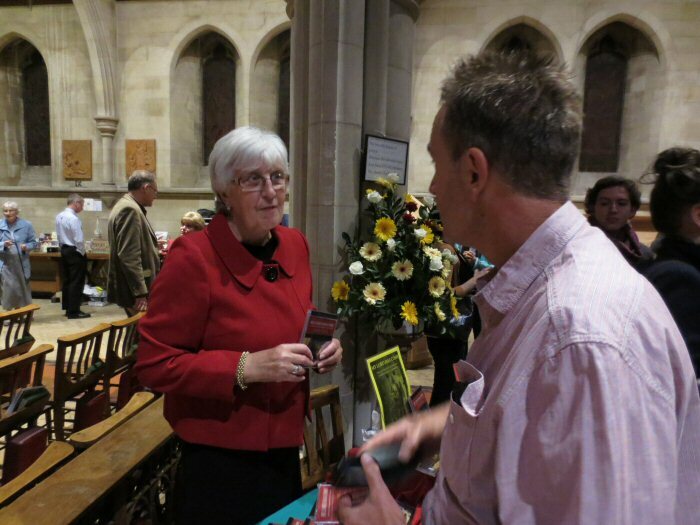 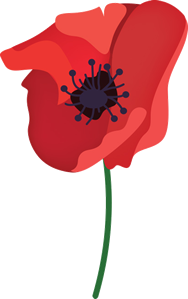 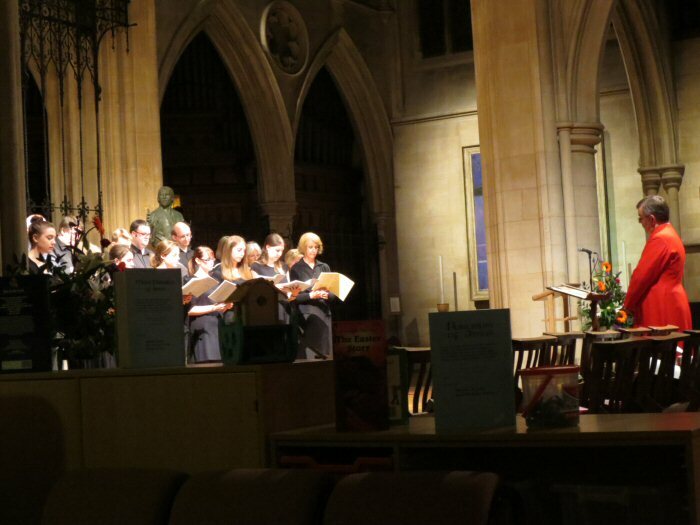 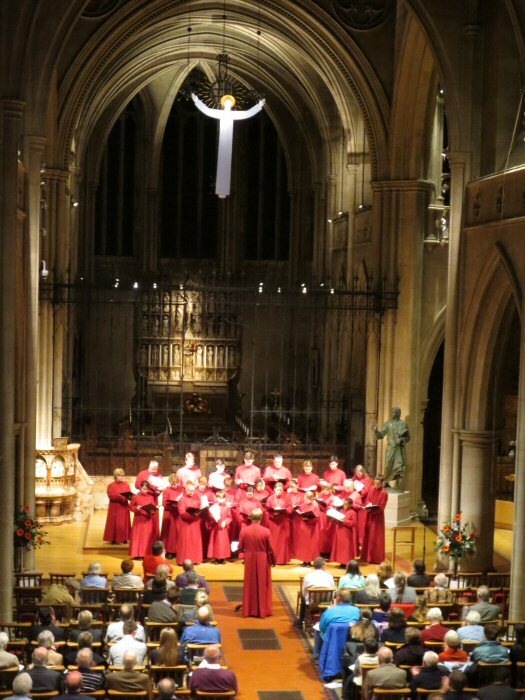 The concert on 21 September was a brilliant showcase of the quality of singing that Stephen Moore and his team are producing, and the support of the church community was obvious to see." 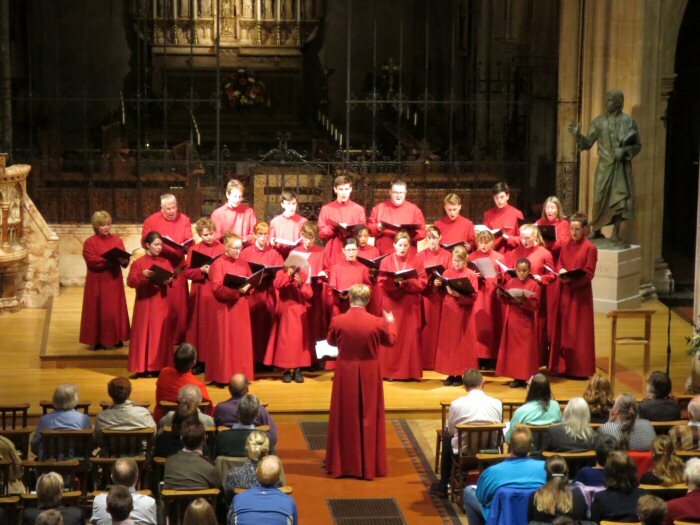 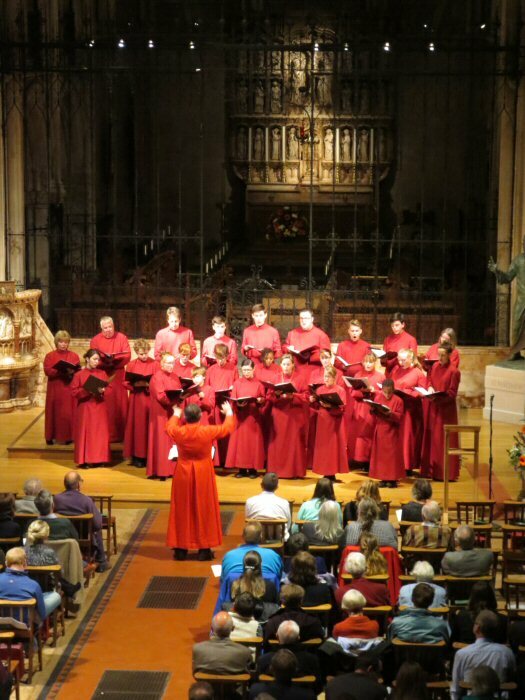 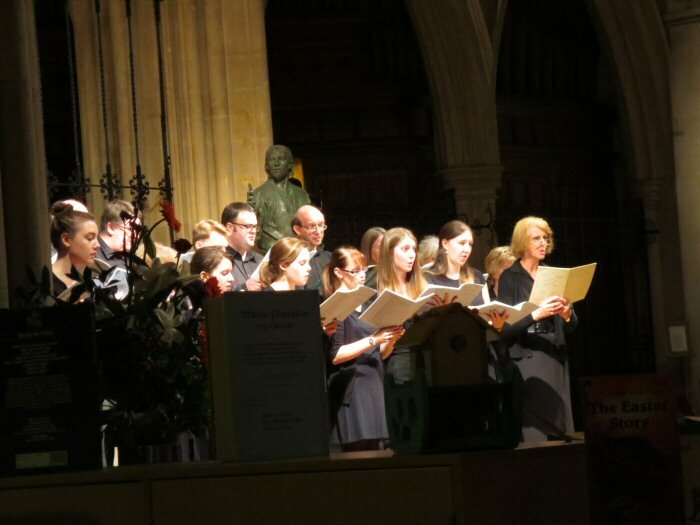 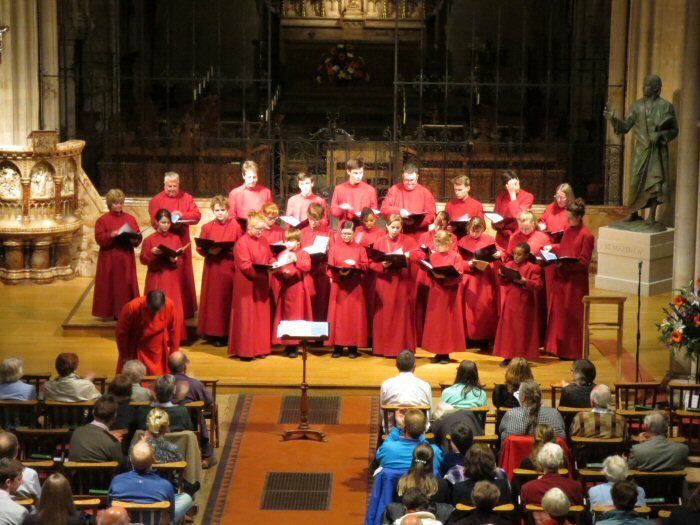 The choirs were ably accompanied by Thomas Moore, Director of Music at Wakefield Cathedral. 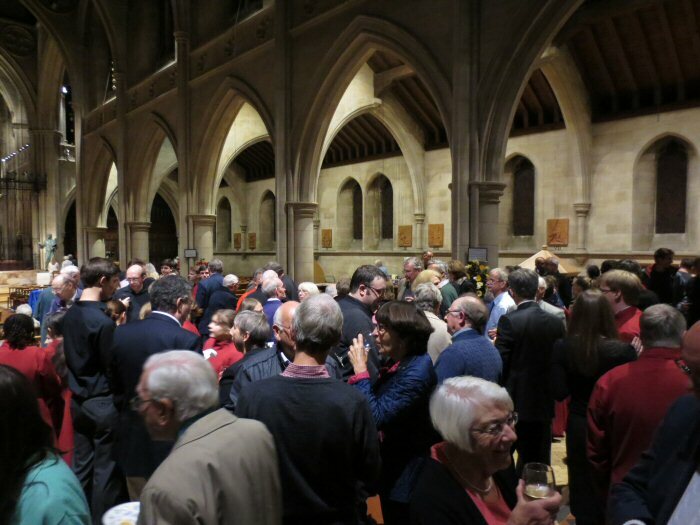 It was a delight to welcome many people back to St Matthew’s for the first time in a while and these included previous St Matthew’s Director of Music, Michael Nicholas. 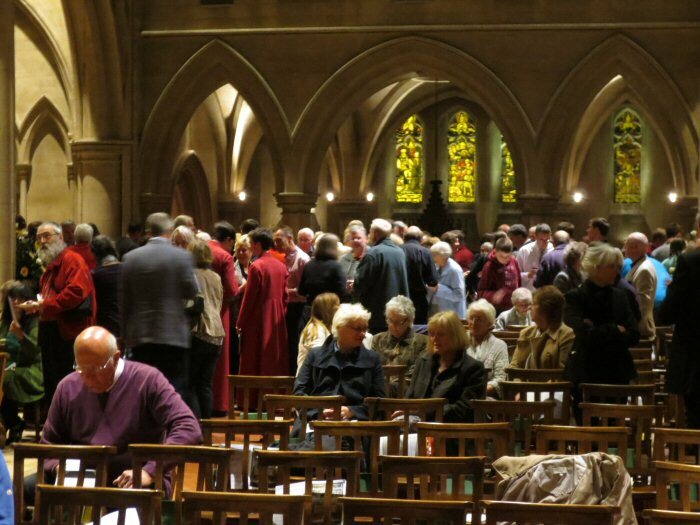 On Sunday morning the Bishop of Brixworth presided at the 10.15am Mass and dedicated the new glass doors and reading area at the West end of the building. 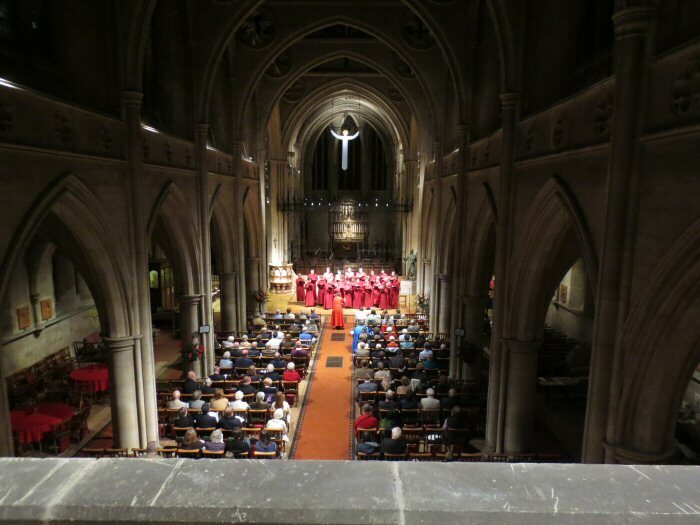 The choir and congregation joined forces to perform David Halls’ other commission, a new Mass setting entitled Mass of the Altar of Life. 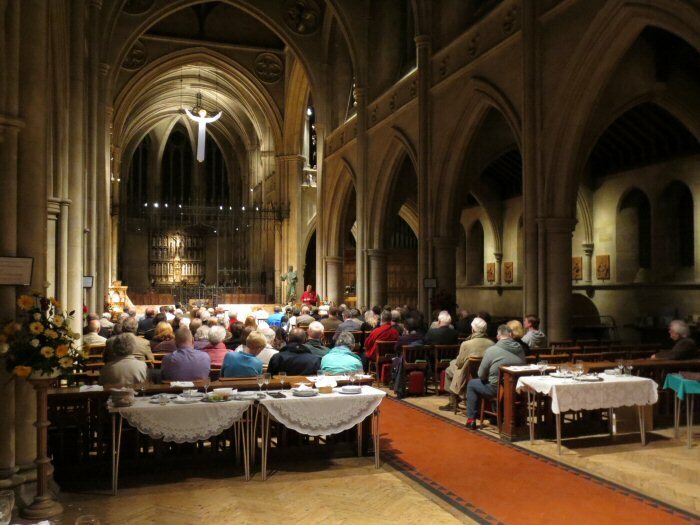 After Mass everyone sat down to a fantastic Sunday Roast Dinner provided by the St Matthew’s Catering Committee. 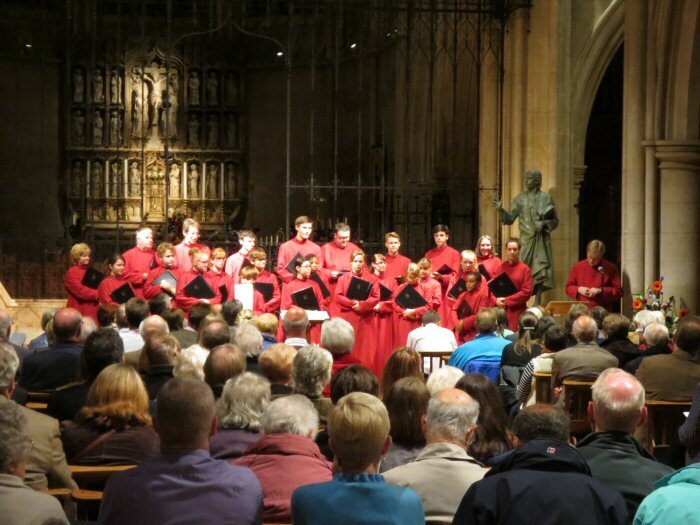 In the evening Solemn Choral Evensong featured music by Bruckner, Stanford and Archer and was followed by the Festival Organ Recital given by Colin Walsh, Organist Laureate at Lincoln Cathedral. 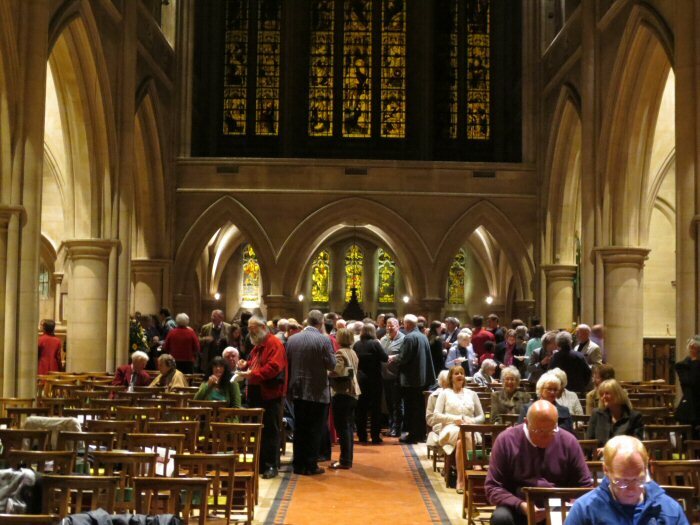 Colin’s fantastic playing of music by Stanford, Bach, Franck, Messiaen and Duruflé suited the Walker Organ down to the ground and was appreciated by a large audience. 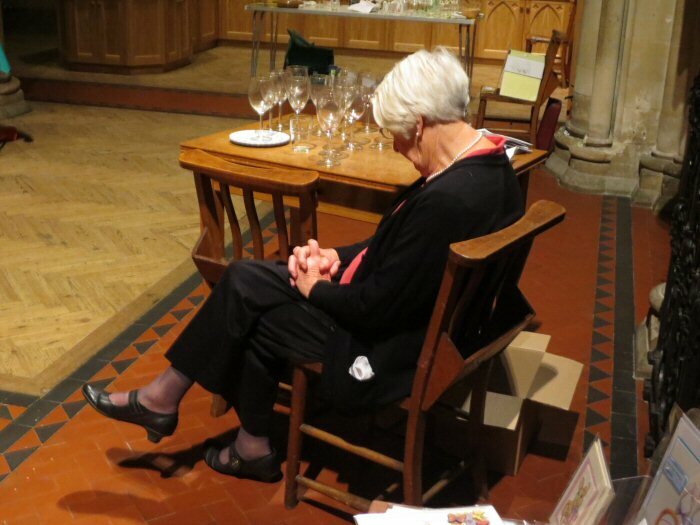 A fitting end to the weekend’s festivities was reached with everyone feeling justifiably pleased and proud of a weekend of worship, music and fellowship.